What an amazing experience to enjoy this fun and informative museum! 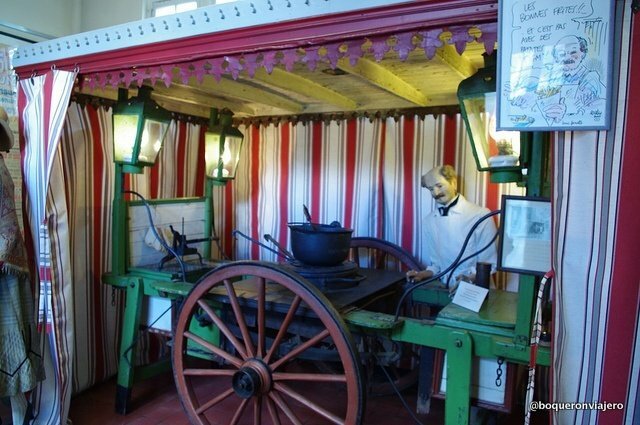 The Folklore Museum not only allows you to better understand Tournai, but it is also very interesting. Mini Europe is a way to have fun, travel and learn about the countries of the Europe Union. 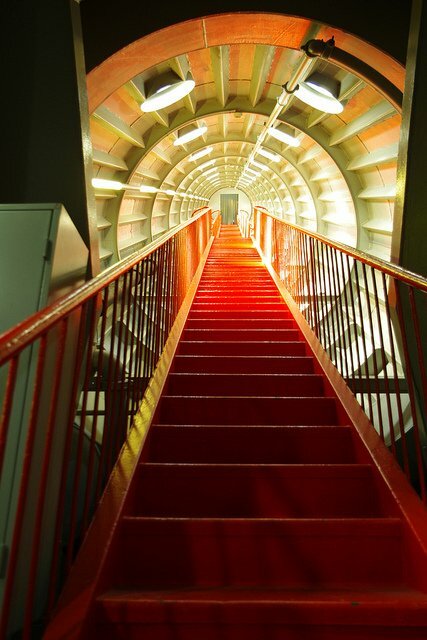 It is located on the outskirts of the city close to the Atomium. It is a beautiful city with lots of charm and history Our third day in Belgium, and our third city in the area of Wallonia. This time, we were headed to Mons. We had a quick breakfast at our hotel in Tournai and made our way back to the train station. Note to all: the toilets were closed when we passed through…so if you need to use the rest rooms, do so before arriving or you will be out of luck. The train itself had little booth type seats with a most uncomfortable back that was board straight and left no room for poor posture. Luckily, the trip was short (no more than an hour) and we were in Mons by 11am. Tournai is a city with a lot of history, and beautiful architecture Tournai was the second stop on our trip through Wallonia, Belgium. To give you a little bit of history and allow you to get your bearings, I´ll start by telling you why Tournai is historically important. The town is found along the Scheldt River (which runs right through the middle of town) only 10km from the French Border. 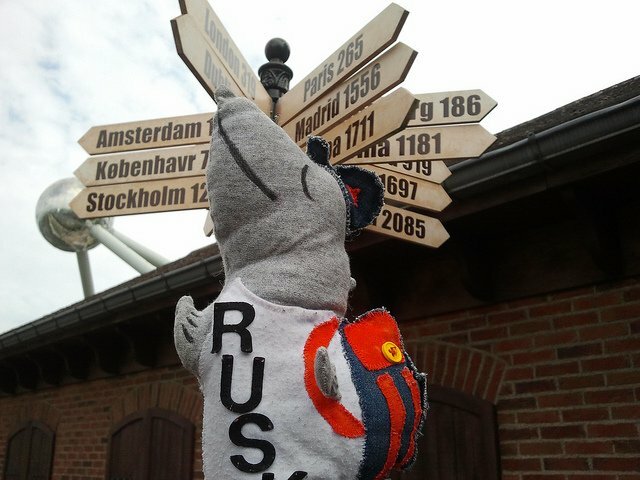 In fact, one of the first signs we saw upon leaving the train station was pointing the way to Lille. 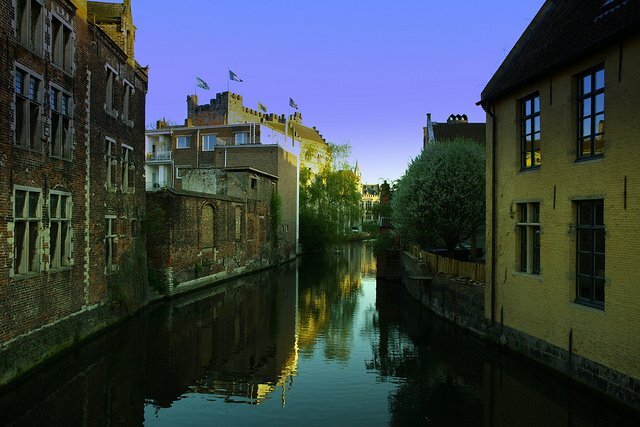 This is a town filled with history, as it is one of the oldest in Belgium dating back to the Franks of the Merovingian dynasty who used Tournai as the seat of their kingdom during the 5th century. Another of the city´s claims to fame is the famous painter Roger de la Pasture (Rogierven der Weyden). 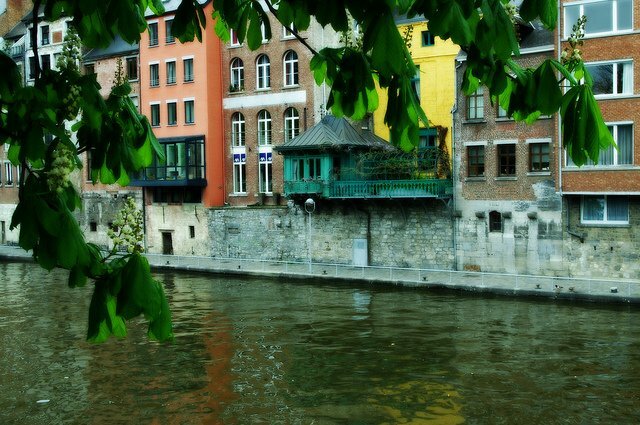 And, in the middle ages, it was a center for tapestry weaving, along with export and trade of the blue grey stone which is so common in the architecture of Wallonia. 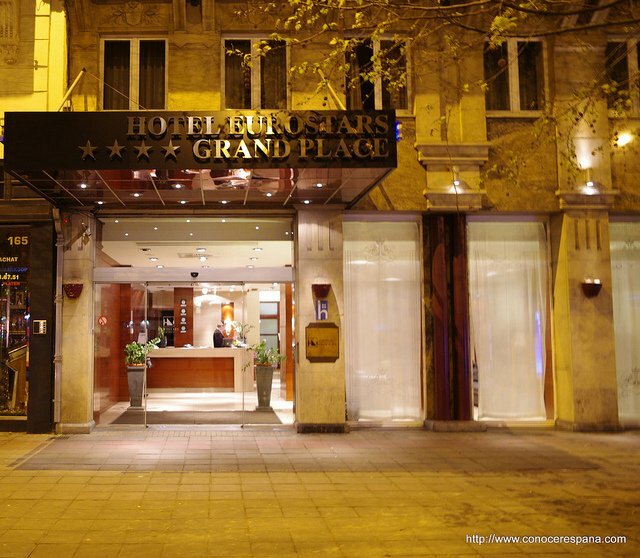 Hotel aristote in Brussels is an affordable option, centrally located, but mediocre in quality. Brussels is one of those cities that although its very beautiful, you always end up finding other more attractive destinations to go to instead.